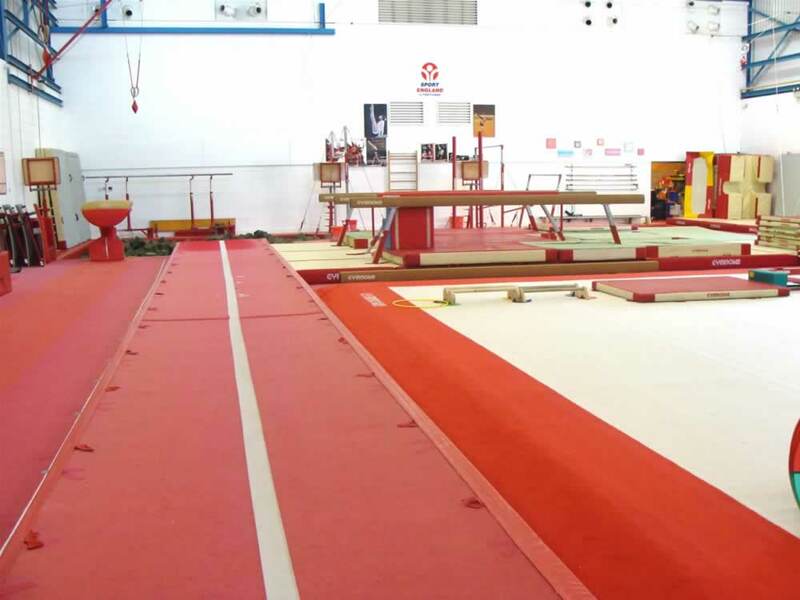 Ladywell Gymnastics Club is a permanently established, purpose built, gymnastics facility in south east London, catering for boys, girls and adult gymnasts of all abilities. 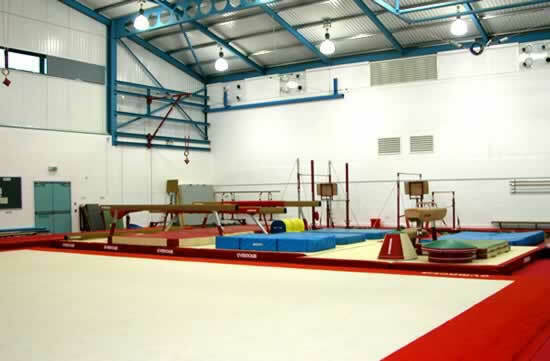 The Club would like to thank all gymnasts, parents, benefactors and volunteers for their continued support and efforts in fund raising. 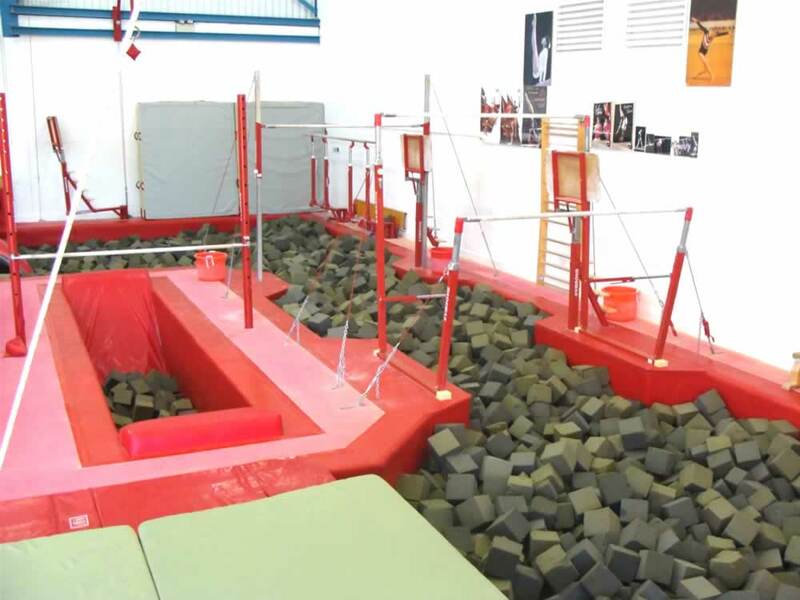 Your efforts enable the Club to maintain and occasionally increase our stock of equipment and to maintain our existing apparatus to the highest operational and safety standards.